Campaign is showcasing the six chief marketing officers shortlisted for the World Federation of Advertisers' Global Marketer of the Year award. 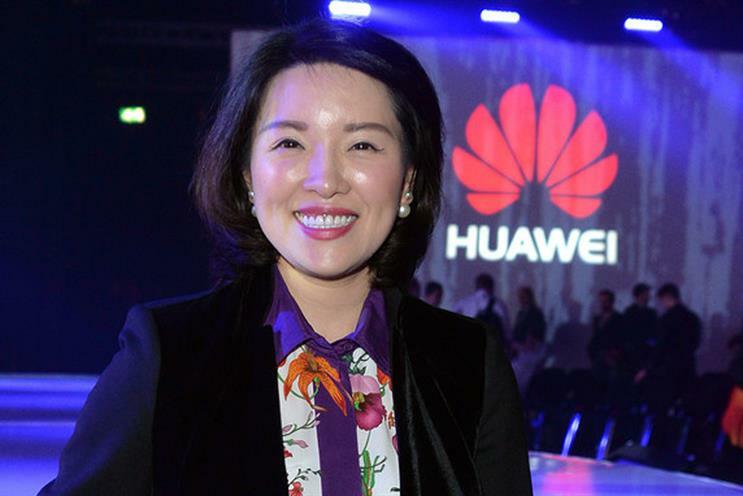 Read on to find out how to vote and why Huawei's chief marketing officer of its consumer business group is on the list. Speaking at Cannes, she revealed her belief that the distinction between east and west is increasingly redundant in the digital age. "As we move from physical world to the digital world, it’s not divided between eastern and western." She said. "A lot of people want to live in that pure digital world – human beings are ushering in a new era. We can play a role in driving in that new era."